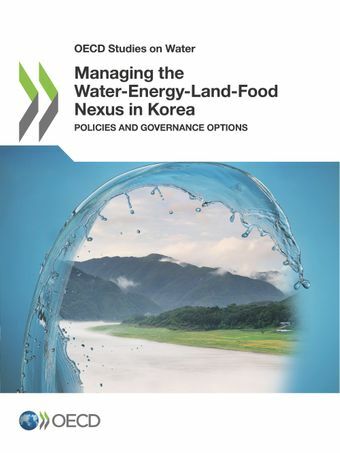 This report assesses the key bottlenecks within the water-energy-land-food nexus in Korea, and proposes policy recommendations and governance arrangements to future-proof environmental integrity and enhance sustainable growth. The increasing pressure caused by urbanisation, industrialisation, population growth and climate change in Korea has led to more land consumption and augmented water supply, at the expense of the environment and at a high cost for public finance. Korea has engaged with the OECD via a national policy dialogue to explore best practices from the wider international community to better manage the nexus at the river basin scale.